63 yo female with PMH of HTN, HLD presets with pleuritic chest pain for 4 days.Pain is substernal, radiates to R shoulder and R neck, worse with deep inspiration and laying backward. 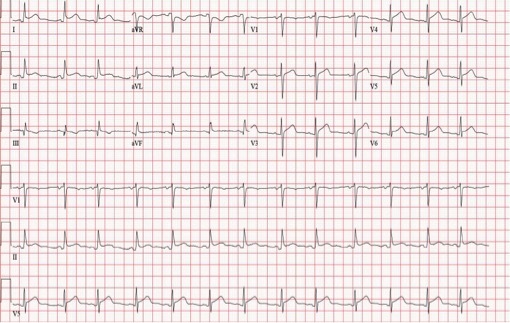 As an EM physician we have to know the difference between pericarditis and STEMI. This can sometimes be very challenging. Below is a table comparing the two. We also highly recommend checking out the life in the fast lane link below for Amal Mattu's lecture on this!